Fossil Group leads a very small group that believes Android Wear isn’t a mess. Consumers may have lost interest in Android-based smartwatches, but the company continues rolling out new hardware from its licensed brands. The latest models debuting at CES 2018 in Las Vegas belong to Kate Spade and Skagen Designs. Even though the software isn’t different than anything we’ve seen in the past, these high-end brands are showcasing smartwatches with unique looks. 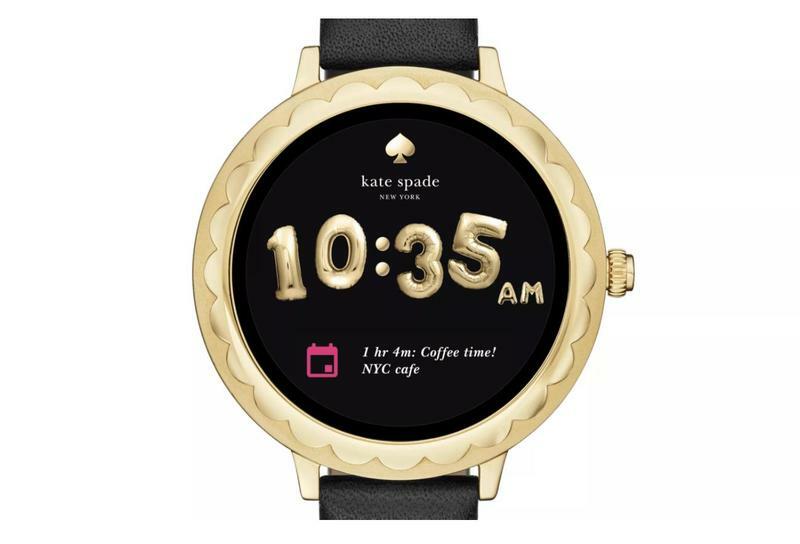 Kate Spade’s first smartwatch is the Scallop. No, we’re not making that up. Fossil actually decided to allow a premium brand’s smartwatch to be named after a type of clam that people love to eat. It does make sense, though. The bezel on the Scallop looks a lot like the exterior on a scallop. Behind the circular OLED (390×390) display is Qualcomm’s Snapdragon Wear 2100 processor. Since this is more for fashion than function, Fossil didn’t include a heart-rate sensor. The Scallop is merely a gold-colored smartwatch that adds more style to your outfit. Online you can already pre-order the Scallop for $295, and it’ll ship on February 1. Skagen’s Falster is essentially the same as the Scallop, but its vibe leans toward men rather than women. Details on this smartwatch are unfortunately light. All we know is that, like Kate Spade’s new offering, the Falster has a circular OLED display and the Snapdragon Wear 2100 inside. It also has options for mesh and leather bands. The lugs are indeed visible, so changing them to something else isn’t too difficult. 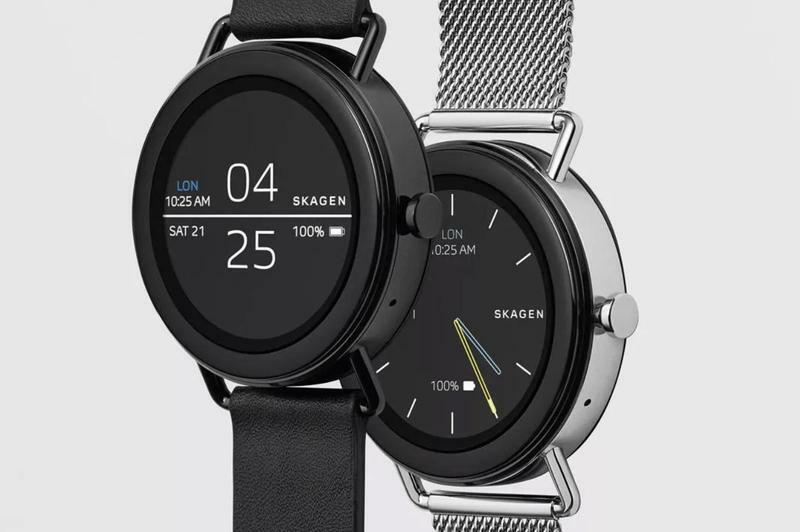 Availability wasn’t provided, but we know Skagen will have the Falster priced at $275 for the base model. If you need a fancier band, the price jumps up to $295. Google, no matter how many luxury brands it partners with, needs to get to the bottom of Android Wear’s problem. There are way too many smartwatches with little differentiation between them. It’s great to see Fossil support the platform, but its licensed brands aren’t what will attract the average consumer. Smartwatches are still associated with technology brands above all else.